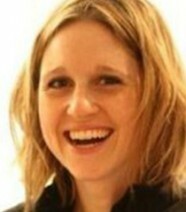 Laurel is Assistant Professor of Marketing at Bentley College in Massachusetts. She has a PhD from Saïd Business School at the University of Oxford. Laurel’s research focuses on women in developing countries and how corporate programmes can assist in helping individuals and families.